Spring is here in Southern California, and with it brings green outdoor activities that we love to share with our furry friends. 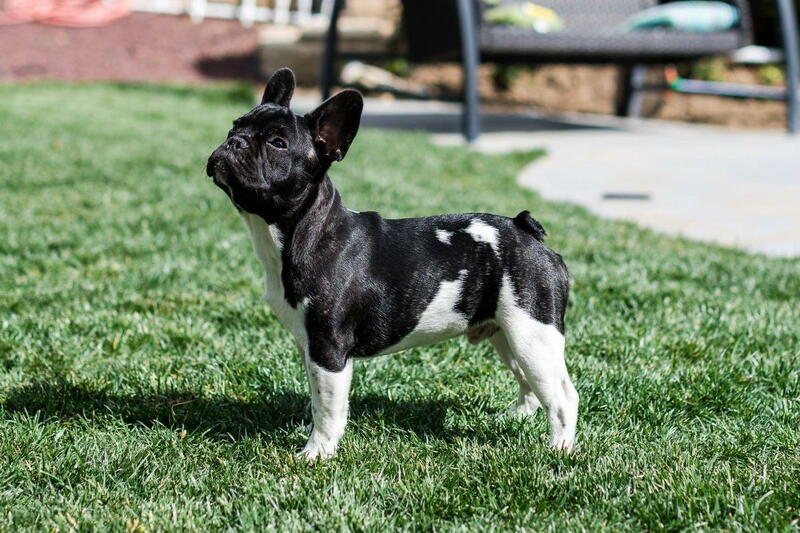 Gaston, my adorable French Bulldog, especially loves nature walks and occasionally more rigorous hikes. But if you’re like me, the thought of encountering a snake and dealing with potential snakebites nearly prevents me from taking my dogs out on the trail. Mission Veterinary Clinic sees approximately a dozen cases of snakebite incidents each year, making it a rare but not non-existent problem. To counteract my anxiety, I researched some safety tips to help all of our pets have a fun, safe time on The Valley’s trails. Use a leash - you should anyway (that’s another blog) but keeping your dog within your control and sight could prevent a bite. Keep your distance - a snake’s striking distance is about half its body length, which means a six foot long snake could strike you from three feet away! Ask about a snake vaccine. They have been shown to be effective in reducing the effects of hemotoxin and can safely be administered in dogs after four months of age. Remember that a yearly booster is necessary. That about wraps up this edition of Gaston’s Corner. Next time we will cover the other side of this topic; Snakebite Treatment.